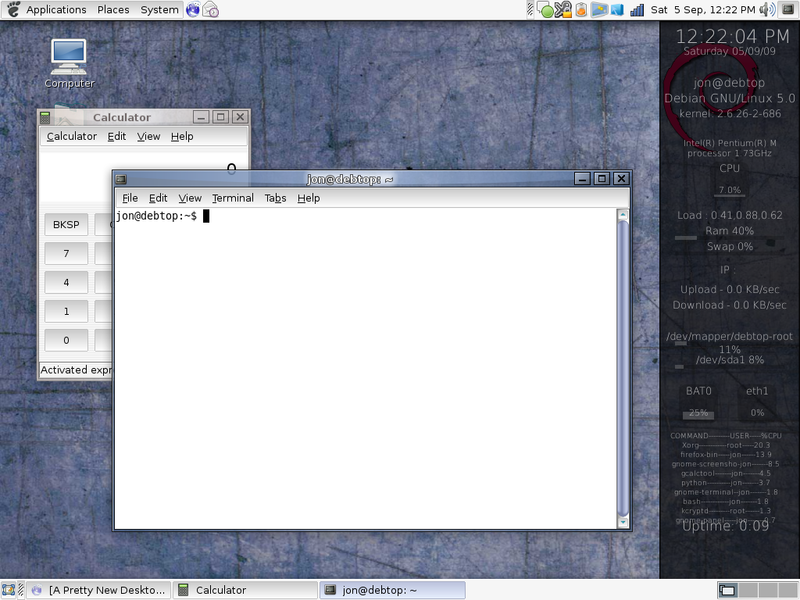 This morning I spent some more time messing around with Compiz. I followed this tutorial to add an alternative repository to my sources list that keeps a more up to date version of Compiz around. 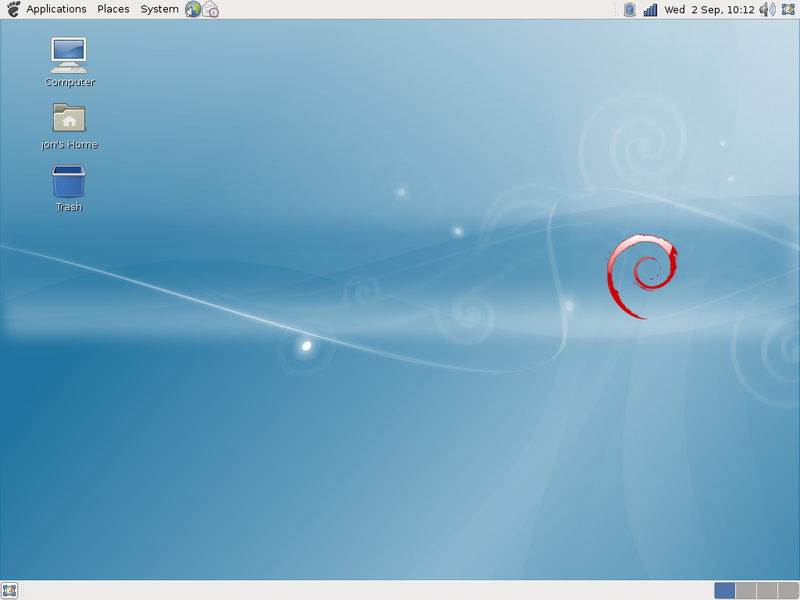 When I ran the install initially, it errored out and broke a couple of my packages, but after fully removing Compiz through Synaptic, I was able to get the install process to work with no issues. It added a number of plugins to Compiz, along with the Emerald Theme Manager.